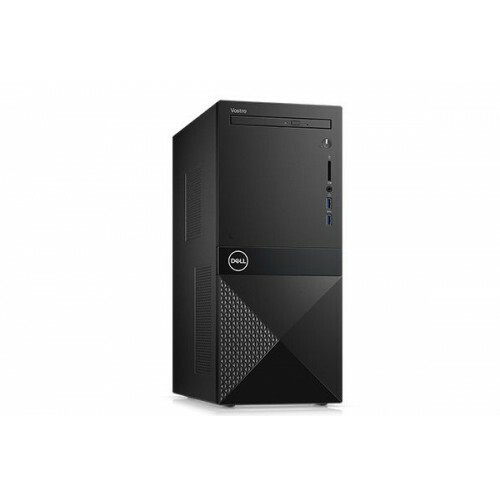 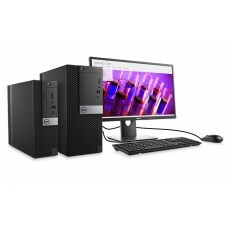 Dell Vostro 3670MT brand PC with Intel core i7-8700 processor having 3.20 GHz base and turbo 4.60 GHz frequency, 12M Cache and 8GB DDR4 RAM is an essential business desktop that also contains 1TB 7200RPM of SATA storage to ensure greater workability. 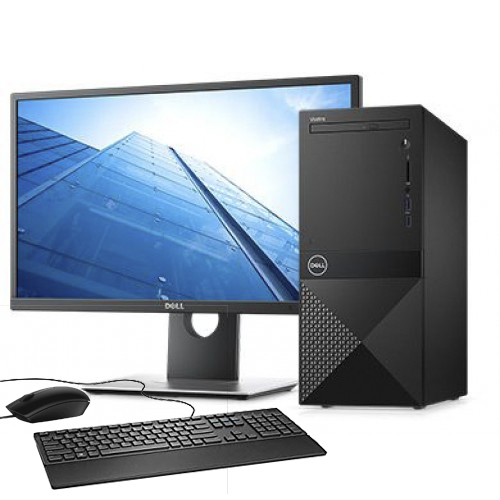 In its basic components include Dell 18.5'' wide screen monitor with LED Back Light and standard Dell KB216 USB Keyboard & MS116 optical mouse. 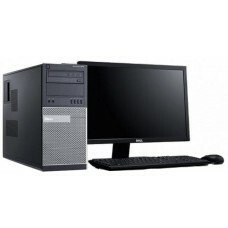 In addition, it has Intel HD graphics, free DOS operating system, 290-watt power supply and DVD writer. 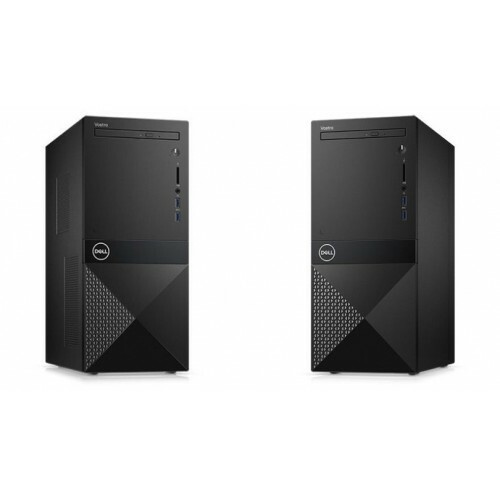 This best-in-class security and manageability in a space-saving design comes with 3 years of limited warranty facility. 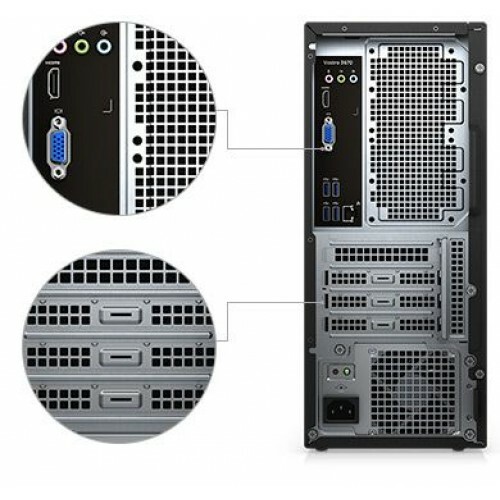 If you are required of productivity and versatility in your PC than this unique mesh design is the solution for you. 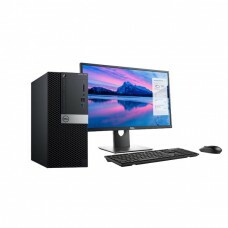 We offer the best price in Dhaka, Rangpur, Chattagram, Rajshahi & Sylhet. Now you can order online and have the delivery at any location inside Bangladesh.